East Coast Coil Oil Juice Giveaway! 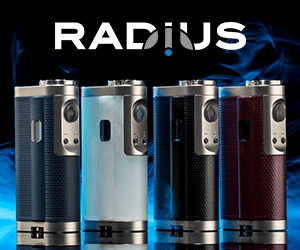 Reuleaux RX200S & Koopor Primus Giveaway! Sponsored By: Heaven Gifts In this giveaway Heaven Gifts will be sending 2 lucky winners each a UD Balrog kit. 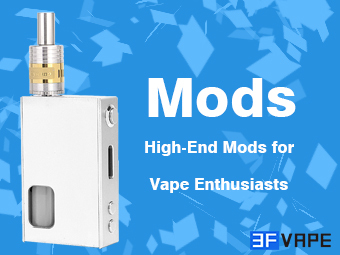 This is the awesome new mod and tank from UD…. 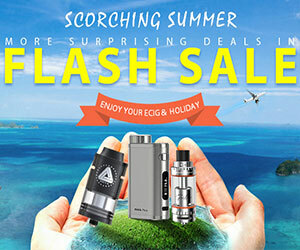 Sponsored By: The Vape Store In this giveaway The Vape Store will be sending one lucky winner a Kanger Subox Mini Kit. The winner can choose either black or white….